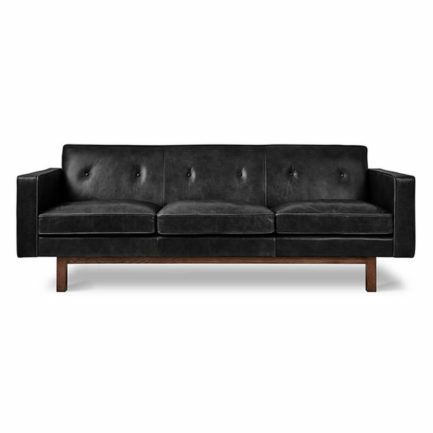 The Archer Sofa’s rich, tufted-leather upholstery and brass-finished wood legs help make it a sophisticated statement piece. Its tailored design nods to mid-century archetypes, while the details and finishes make it a contemporary option for any living space. 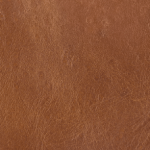 Available in three vintage leathers, chosen for their unique grain characteristics that will age beautifully and develop a rich natural patina over time.